Dr. FitzGerald will also work closely with users across the United Kingdom and Ireland, to help identify new application areas applicable to the broad HORIBA product portfolio. His first major task will be to lead the organization and scientific content of RamanFest 2019, the international conference on advanced applied Raman spectroscopy, which will be held in Oxford, UK, in June, 2019. Simon gained his doctorate from Durham University in the field of steady-state and time-resolved nanosecond fluorescence, and joined HORIBA UK Ltd in 2002. He enjoyed a number of sales, applications and customer support roles before moving to HORIBA’s Raman center of excellence in Lille, France as a Product Manager. During this time, he was involved in developing new applications for HORIBA’s core technologies, and worked with scientists across the country in many diverse fields, including catalysis, disease diagnosis, forensics, gemstones, geology/mineralogy, materials science, micro-biology, quantum dots, semiconductor science etc. 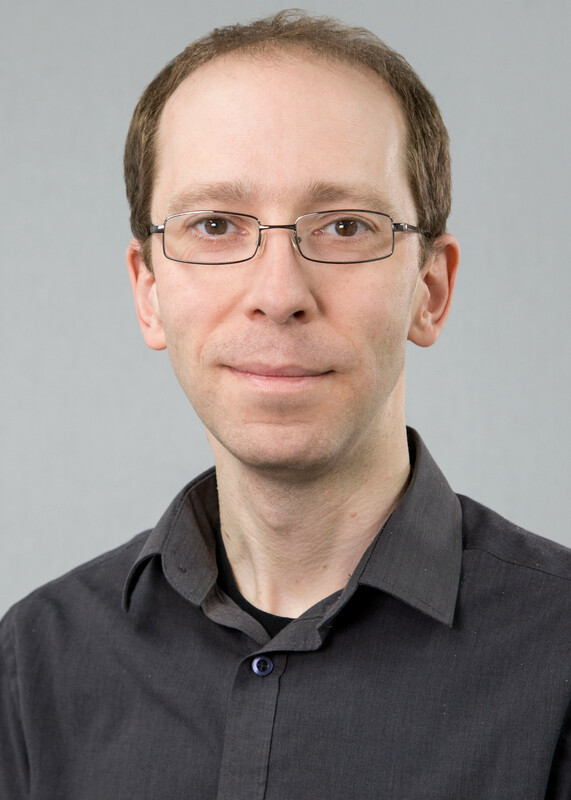 As Product Manager, he led the revitalization of HORIBA’s LabSpec software, including developments of new functionality, such as 3D imaging and ParticleFinder™, the automated particle Raman analyzer from HORIBA. After a few years working outside the HORIBA group as a Product Manager for trace explosive detectors used within aviation security, Simon decided to return to HORIBA UK Ltd.